Shaver's Roadside Assistance is family owned and operated company with 50 years of experience! 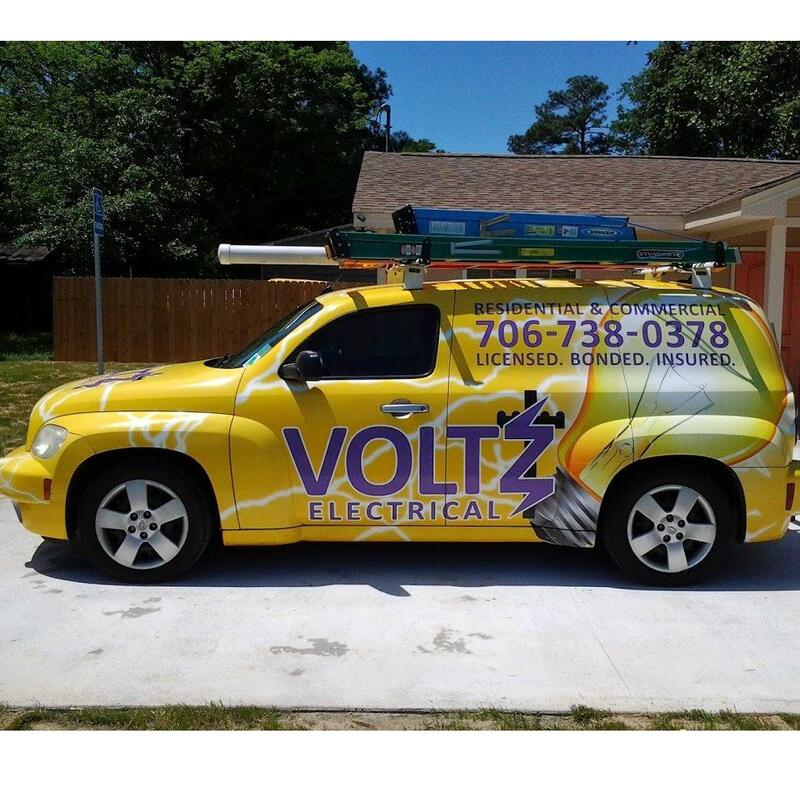 Our slogan is "If you need help, call and we'll be there!" 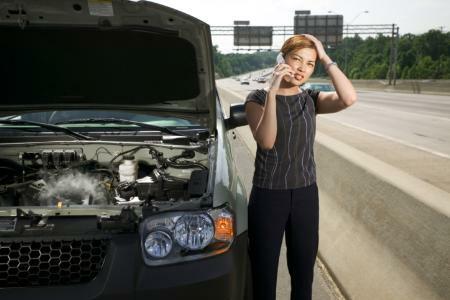 Our mission is to provide superior roadside assistance to every customer! Shaver's Roadside Assistance were very understanding & helpful during the whole process. They were at the scene in record time, and even went so far as to put my car in the garage for me instead of just dumping it in the driveway! Thanks again, and I absolutely recommend Shaver's Roadside Assistance. It is a wonderful service. It made my morning & whole day run much more smoothly knowing I was able to promptly get the help I needed. Also, being that I wasn`t at home I was not familiar with the towing services in the area & I did not have to bother trying to figure out who to call. Fantastic towing service and price! Would highly recommend Shaver's Roadside Assistance.